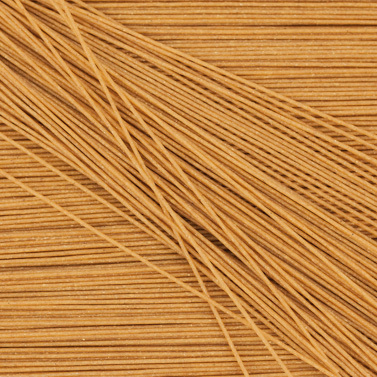 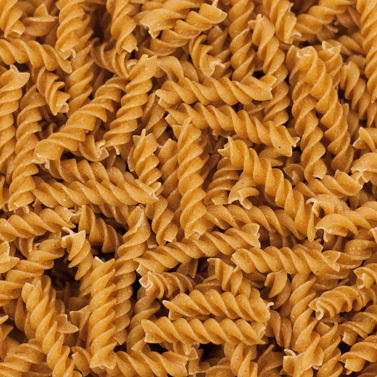 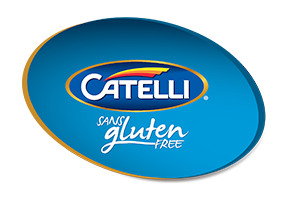 Experience time-honoured grains in your everyday pasta with Catelli® Ancient Grains. 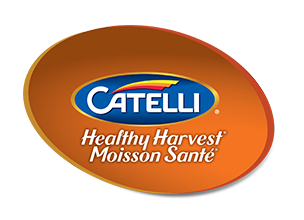 Made with an all-natural, 100% whole grain blend of Canadian wheat and five ancient grains – quinoa, amaranth, teff, sorghum and millet – each serving contains 12 g of protein, 8 g of fibre and 25% of your recommended daily iron intake. 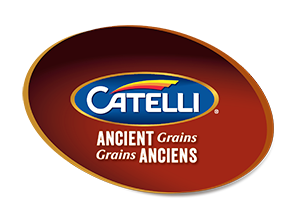 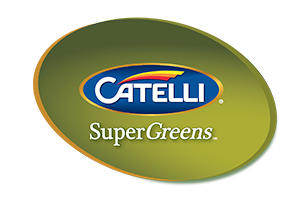 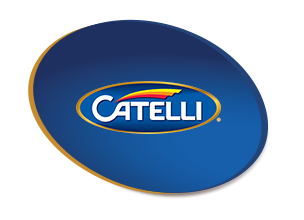 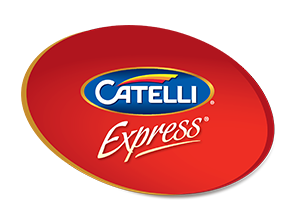 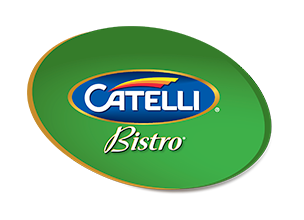 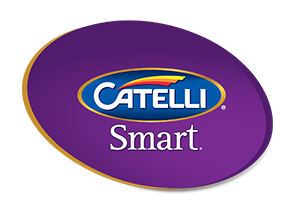 With Catelli® Ancient Grains you are sure to bring a delicious and wholesome meal to your table.